A lot of beer-centric folks read last week's New York Times article, "Beers Implicated in Emergency Room Visits." The story outlines the results of a study done over the course of a year at Johns Hopkins Hospital in Baltimore. The study identified beer brands consumed most often by folks who later wound up in the ER as a result of car accidents, homicides, drownings, falls, etc. The five most commonly implicated brands are Budweiser, Bud Light, Bud Ice, Steel Reserve and Colt 45. By the way, this isn't the first study on alcohol and the ER. There have been many studies over the years showing a definite relationship. The unique thing about this one is it revealed brand names. Most of the folks I talked to shrugged over the results. I get it. Bud and Bud Light are among the most popular beers in America. Not really a surprise seeing them on a list like this...lots of people drink them (sad to say). It's the other beers on the list that perked my interest. See, Bud Ice, Colt 45 and Steel Reserve are malt liquors. They have higher alcohol content than beer, from 5.5% to just over 8%. Even those stats are deceiving. There are flavored versions of Colt 45 that pack over 12% ABV. That's not all. The other bad news is that these beers often come packaged in super-sized bottles and cans. Perfect. There's some missing data in the story. It says four malt liquors account for nearly half the beer consumption of ER visitors. The fourth brand isn't named. but never mind. Those same beers account for less than 3 percent of consumption in the general population. That to me is a shocking statistic. You have only a small percentage of people consuming this crap and yet it is well-represented in the ER. 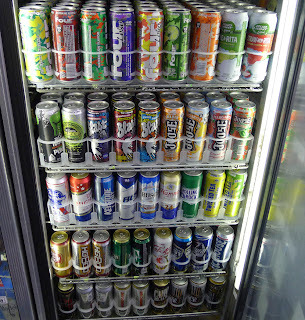 The thing is, we all know where these beers are primarily sold: at inner city convenience stores in areas inhabited by poor people. These beers are a cheap drunk. 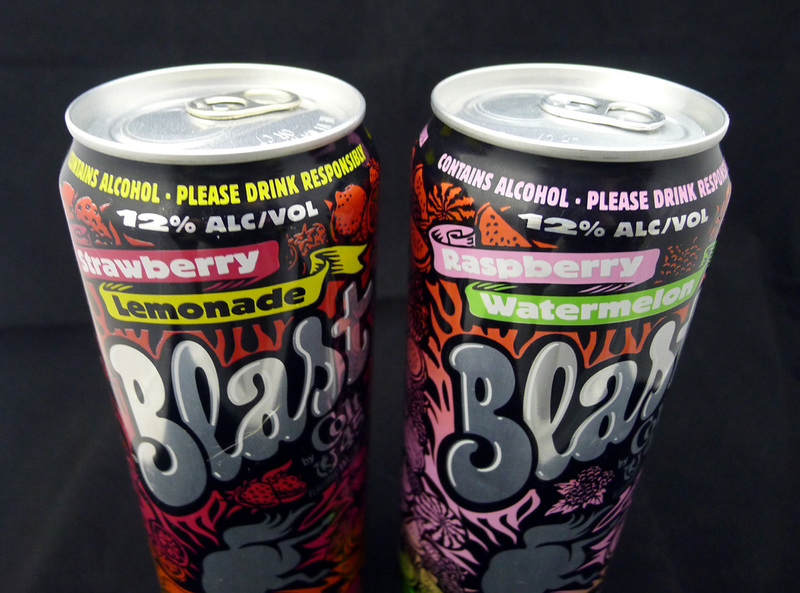 For a couple of bucks, you can get an oversize can or bottle of this hootch and get seriously hammered. Which too often leads to trouble. I don't know what the ER stats would reveal for Portland...we are not Baltimore. But I can say big ABV beers are readily available in small stores around Portland, particularly in poorer areas. How do I know? 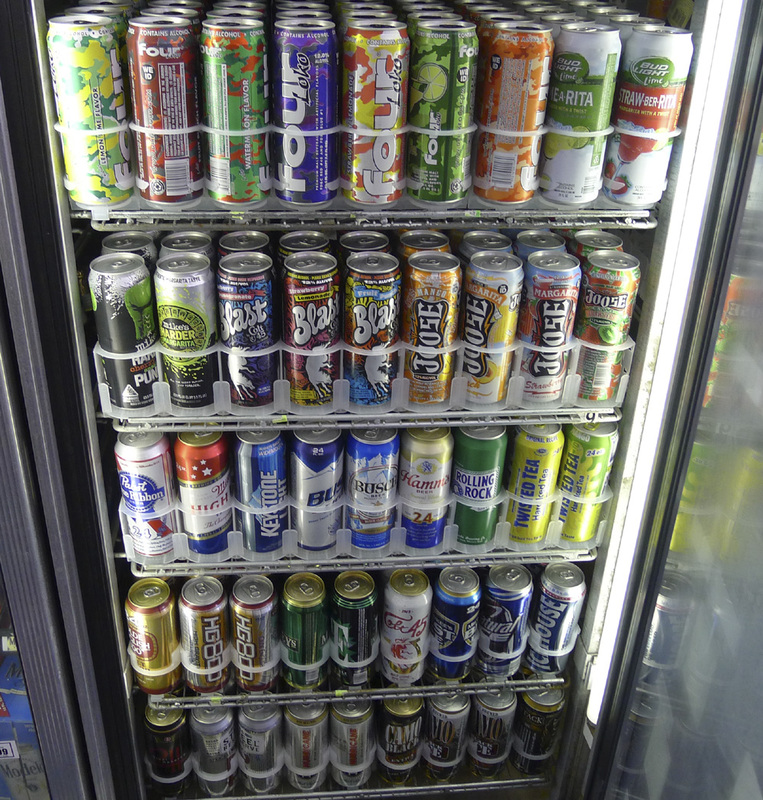 Because one of my contract jobs takes me to these stores on a regular basis and I am mystified by what I see: coolers loaded with high octane crap beer. Hospital stats aside, I wonder about the ethics of selling products like this. You aren't going to see a lot of this stuff moving from standard or higher end grocery stores. It's the little guys in the crappy areas that move the bulk of this junk. I know at least one beer distributor who is somewhat embarrassed by that reality. But business is business, you know. Don't get me wrong. I hear the counter argument. "People need to take some responsibility for what they consume." I understand the distributors and stores are merely giving people what they want. "Someone else will do it if we don't," is their answer. That's all fine and well. But the ethical issue isn't going away. It isn't okay to sell this poison. I wouldn't frame it as an ethical issue: I'd frame it as a legal one. Recognizing that alcohol is legal, what's the public policy solution to reducing alcohol poisoning visits at the ER? I don't see an easy answer. You could pass a law that limits malt beverage percentages to 6%. But then people would either just drink more of those beers or look for cheap, high-alcohol substitutes--which probably means cheap liquor. I lived in Salt Lake City when the law placed a hard cap on beer at 4% (3.2% abw). It may well have resulted in lower rates of beer-related alcohol poisoning at hospitals. But lower alcohol poisoning? And at what cost? You essentially make all but a few styles of beer illegal, penalizing brewers and beer drinkers just to try to guard against something that, alcohol being legal, you probably can't much effect. This is why public policy is hard. I doubt there's a workable legal remedy. That's why I think it's an ethical question. Is it ethical to sell 12% beer packaged in giant cans and bottles in poor urban surroundings? I don't think it is. But, of course, there are no ethics in business or politics, so there's no solution in sight. Oh well. A can of Colt Blast will help me forget about it. Risk in the "Post-Craft Era"